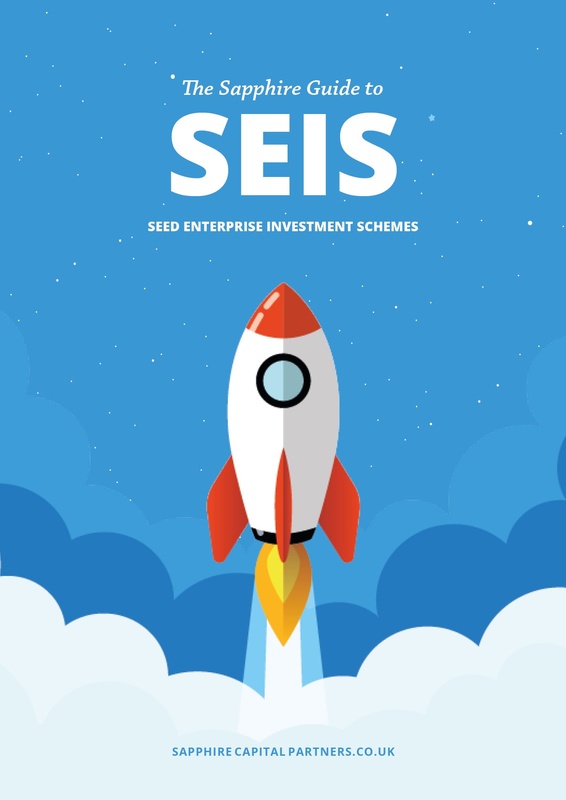 The Seed Enterprise Investment Scheme (SEIS) and the Enterprise Investment Scheme (EIS) are very effective ways for start-up companies to attract private investment through the offering of tax incentives to investors. 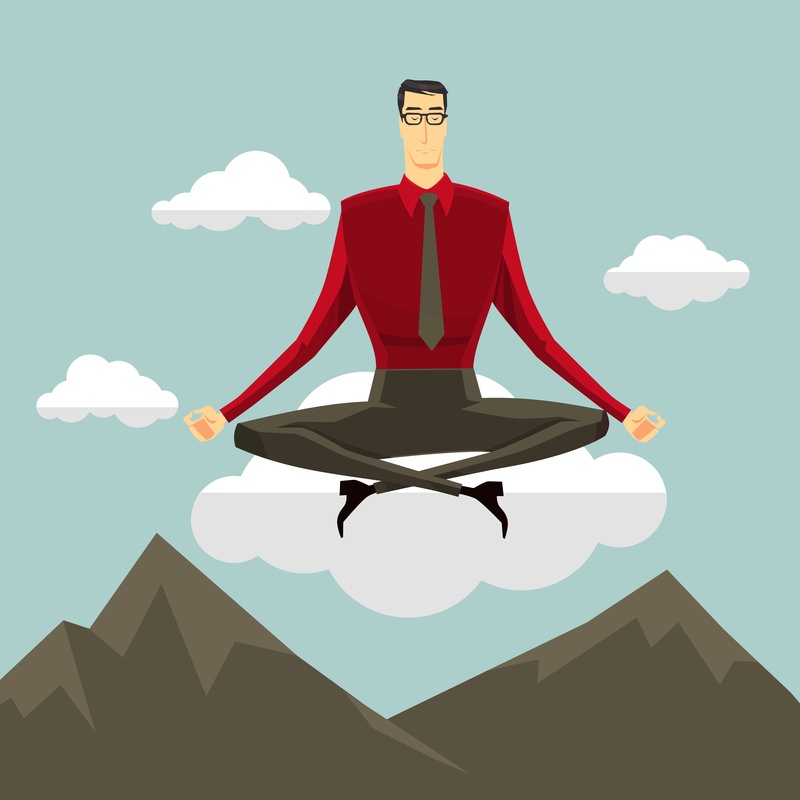 There are conditions a company must meet to qualify for the schemes, some of which are well known to both entrepreneurs and investors. For example, the age requirement condition requires a SEIS company to be trading for less than two years; for EIS, the company cannot be trading for longer than seven years. 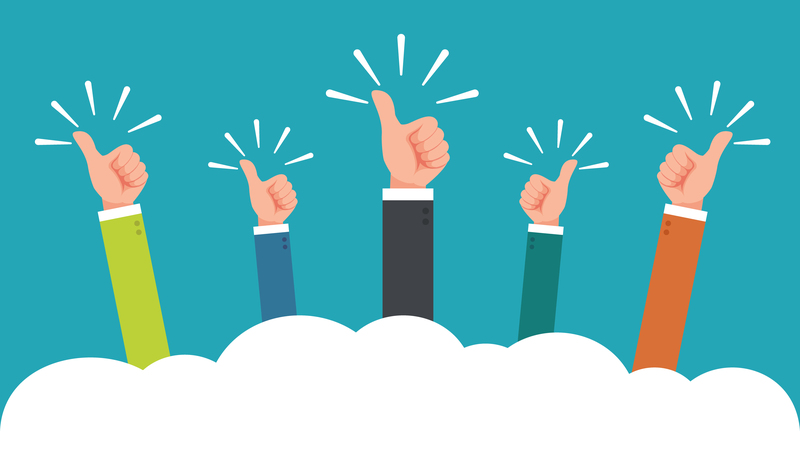 If you are a foreign company looking to expand into the UK, the good news is that you can avail of the SEIS and EIS schemes, thereby benefiting not only from increasing market reach, but also by being able to tap into UK private investment (via the SEIS and EIS schemes). 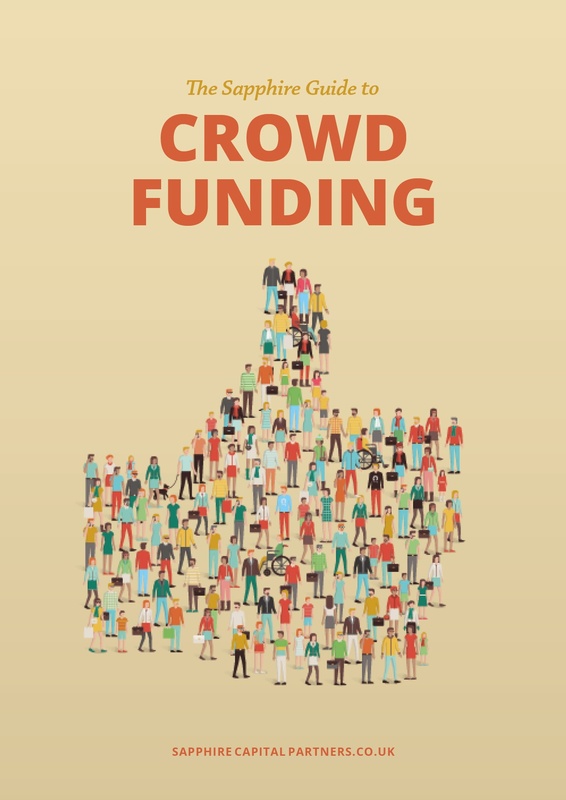 All monies raised are received directly into the foreign company's bank account, allowing the foreign company to directly use the capital. 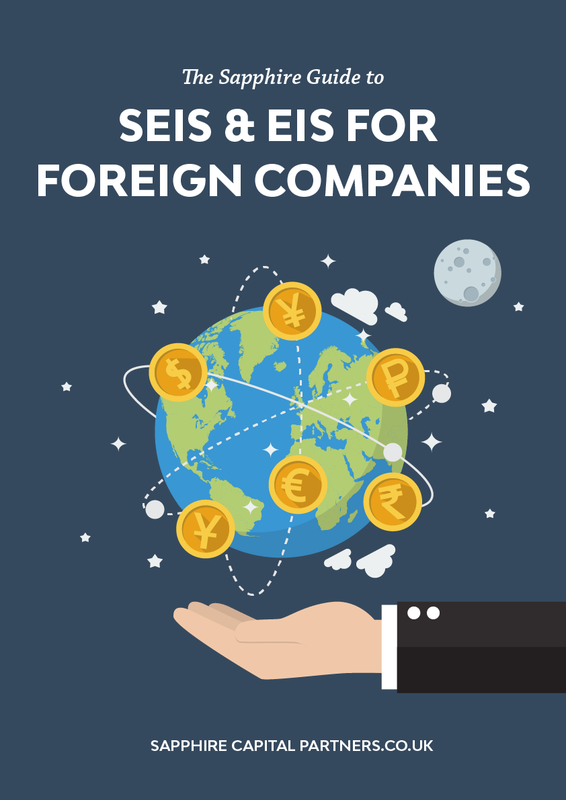 The SEIS and EIS incentives allow qualifying companies to raise capital, which is critical to expanding into new territories. 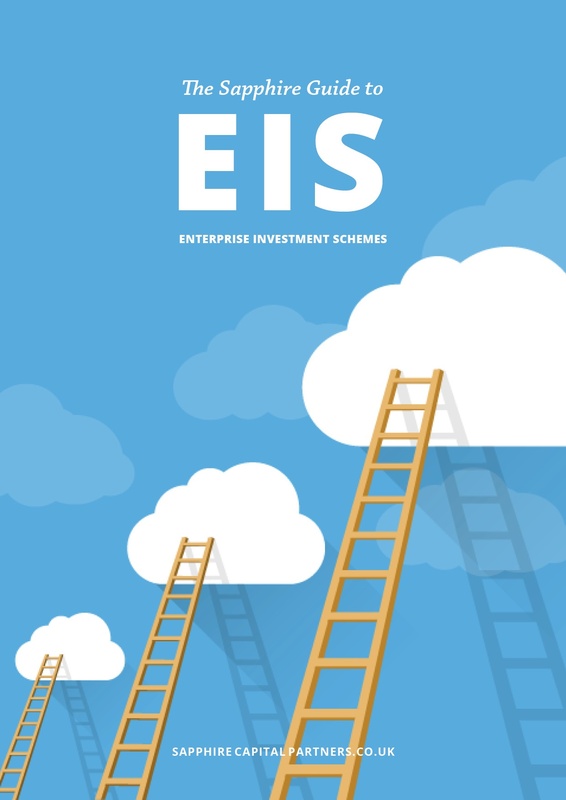 The SEIS/EIS schemes enable investors to claim back income tax reliefs (50% for SEIS and 30% for EIS), avail of Capital Gains Tax reliefs and/or deferrals and apply for loss relief if it all goes wrong. Everyone works hard for their money, and as a result investing is a daunting experience due to the risk of loss. Fortunately, an investment in Enterprise Investment Scheme “EIS” and Seed Enterprise Investment Scheme “SEIS” companies offer loss relief. This incentive enables an investor to offset losses obtained against either their Income Tax or Capital Gains Tax “CGT” amount. SEIS/EIS were set up by the government to enable small startup companies to attract their first round (and riskiest) of capital. 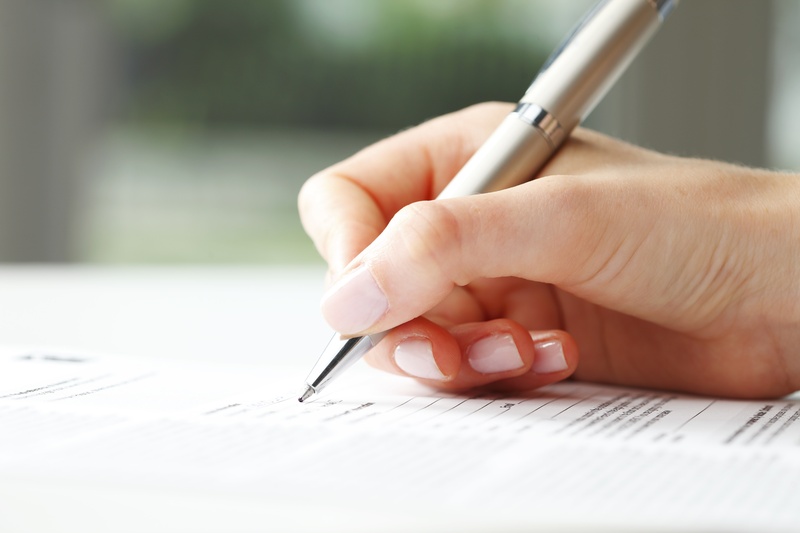 With EIS, a company can raise up to £12 million and with SEIS the company can raise £150,000. The dark cloud of the General Data Protection Regulation, better known as GDPR is about to descend upon us. 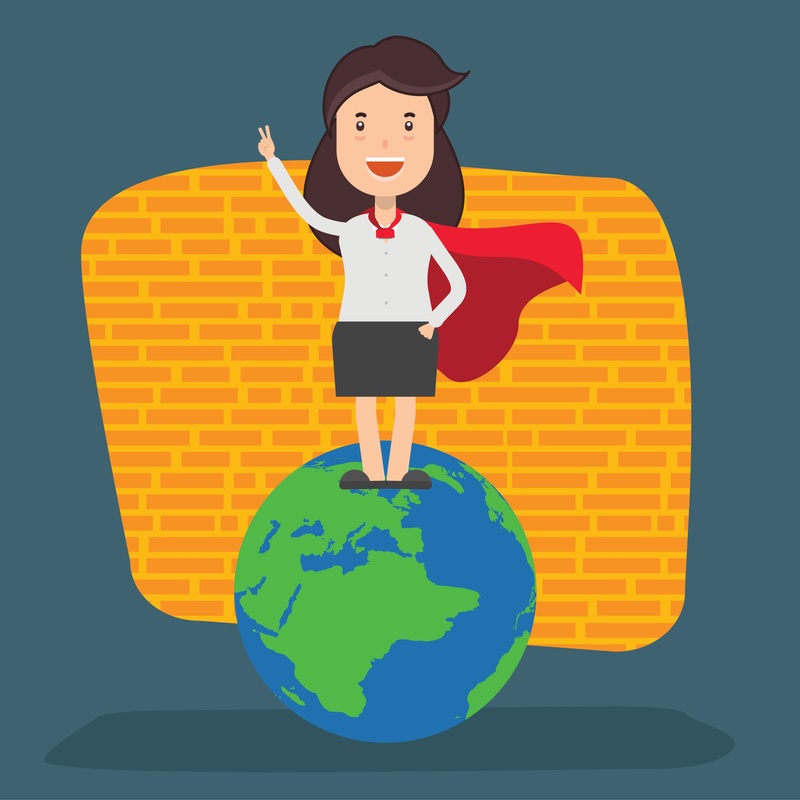 Have you got your umbrella of security and raincoat of compliance at the ready? Are you prepared for the hailstones of data protection? Hiding away by taking shelter unfortunately is not an option; but never fear, Johnathan is here with a summary checklist of what needs to be done by the 25th of May. 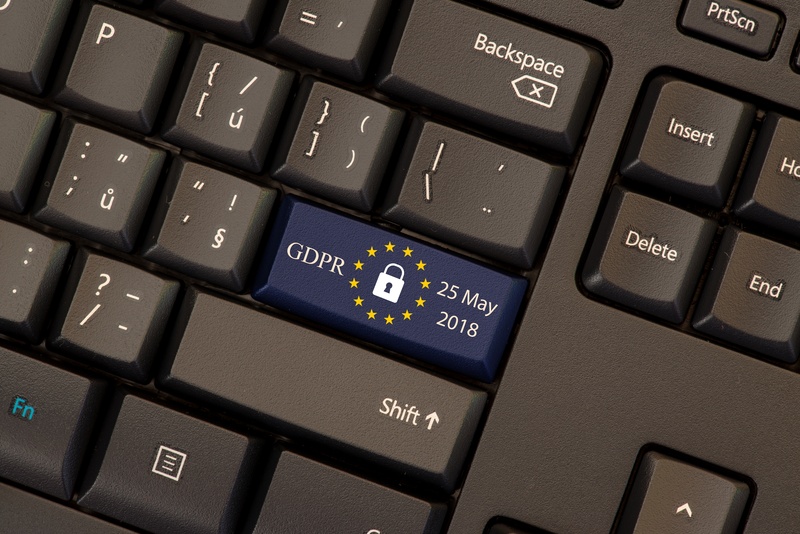 GDPR is coming into effect, replacing the Data Protection Act 1998.